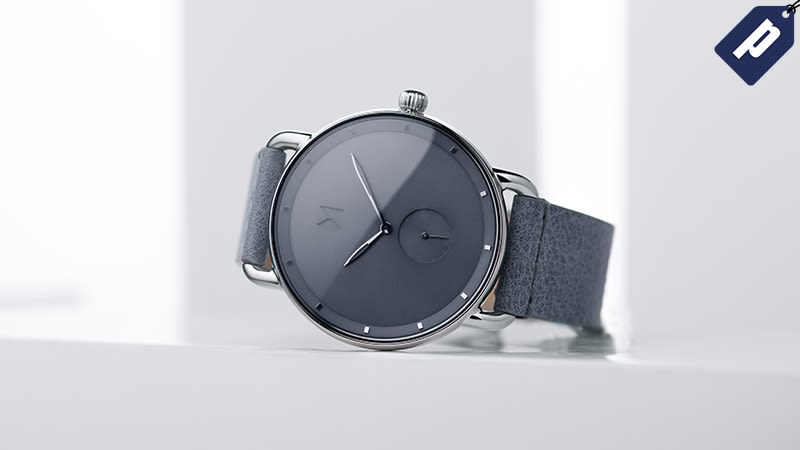 Reward your wrist with a minimalist timepiece from MVMT Watches that will never go out of style. Knock an extra $15 off with and buy a watch for as low as $80, plus receive free shipping worldwide with code JALOPNIK15. When it comes to watches that work in any context, simplicity still reigns. Take $15 off a MVMT Watch plus free shipping with code JALOPNIK15.